A creative logo template suitable for any music book company. Easy to edit with highly organized layers. 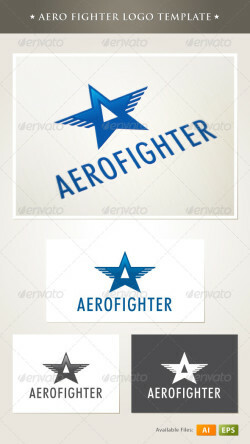 • Vector logo; • High resolution ..
An excellent logo template featuring A letter. It’s designed for any company with an “A” in its name. What’s included? 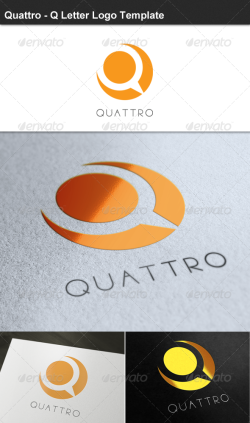 Colour: CMYK ..
Quattro – Q Letter Logo Template Can be used for: Mobiles, Internet and Network Apps Technology Web Pages Social Networks Files included: ..
Aero Fighter logo template. Brand new logo for your company, professionals, and business works. 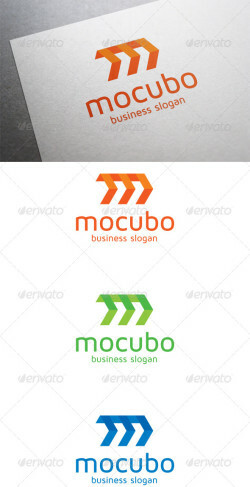 Layered, 100% vector, CMYK, AICS and EPS8 ..
An excellent logo template featuring M letter. It’s designed for any company with a “M” in its name. What’s included? Colour: CMYK ..
An excellent logo for technology, data analytic and it can be use in various environment that still bring technology concept in it. Easly ..